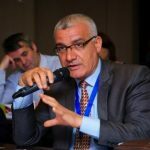 omar shaban writes a new release about the general situation in palestine which reviews the repercussions of the division and siege and the Quartet’s conditions and the freezing of elections and other factors on the Palestinian situation in general and the Gaza Strip in particular. Although the UN report of 2012 projected that Gaza would be uninhabitable by 2020, Gaza is likely to collapse into a state of chaos domestically and renewed military confrontation with Israel much earlier. Gaza’s current reality is shaped by the aftermath of military clashes between Israel and Palestinian groups, the tightening of the blockade by Israel in 2007, the closure of the Rafah Crossing by Egypt, and the international community’s no-contact policy towards Hamas. This has created a situation of isolation, in which the infrastructuas well as the social and political fabrics in the Gaza Strip have suffered. Gaza’s once export-oriented economy is nore w largely defunct, with the population impoverished and dependent on foreign aid. These factors pose serious threats to domestic stability, to Palestinian unity, and to the stability of the sub-region. Immediate intervention by the EU is needed to alleviate the humanitarian crisis, advance Palestinian reconciliation, and lift the Israeli blockade. The current rap-prochement between Fatah and Hamas offers opportunities for the Europeans to engage. 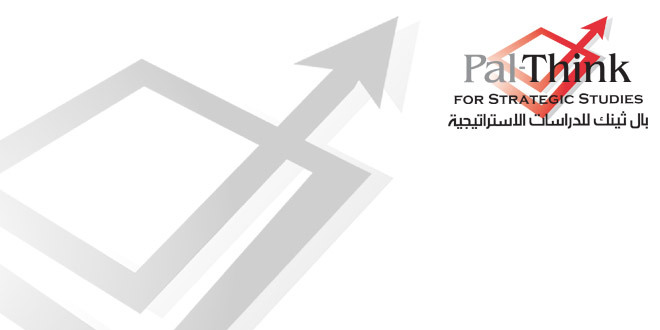 Pal-Think launched new program targeted gaza youth "The Culture and Philosophy of non-violence"